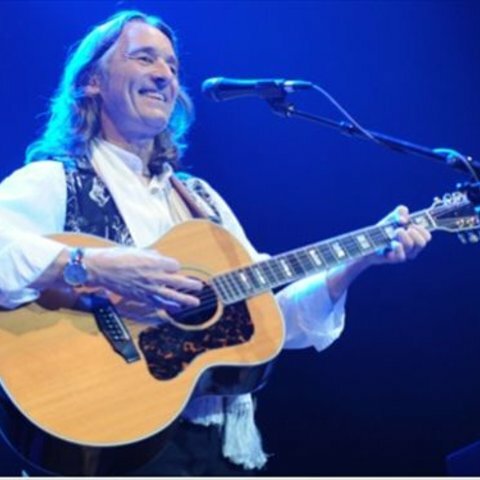 Best known for his stint fronting art pop hitmakers Supertramp, Roger Hodgson was born in Portsmouth, England, on March 21, 1950. While growing up in Oxford, Hodgson started playing guitar before he was a teenager, and was soon writing songs while at boarding school. 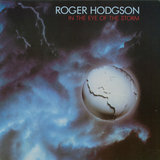 He began recording during the late '60s, issuing a single in 1969 as part of the session band Argosy with Elton John (then known as Reg Dwight). Also in 1969, he co-founded Supertramp, serving with Rick Davies as songwriter and vocalist for 14 years. Originally funded by Dutch millionaire Stanley August Mieseages, the group lost his patronage after their first two albums failed to generate much interest. However, 1974's Crime of the Century was a major hit, launching the radio favorites "Dreamer" and "Bloody Well Right." After scoring an international hit in 1977 with "Give a Little Bit" from the album Even in the Quietest Moments..., Supertramp reached their commercial peak with 1979's chart-topping Breakfast in America, which yielded the smashes "Take the Long Way Home," "The Logical Song," and "Goodbye, Stranger" on its way to selling 20 million copies. 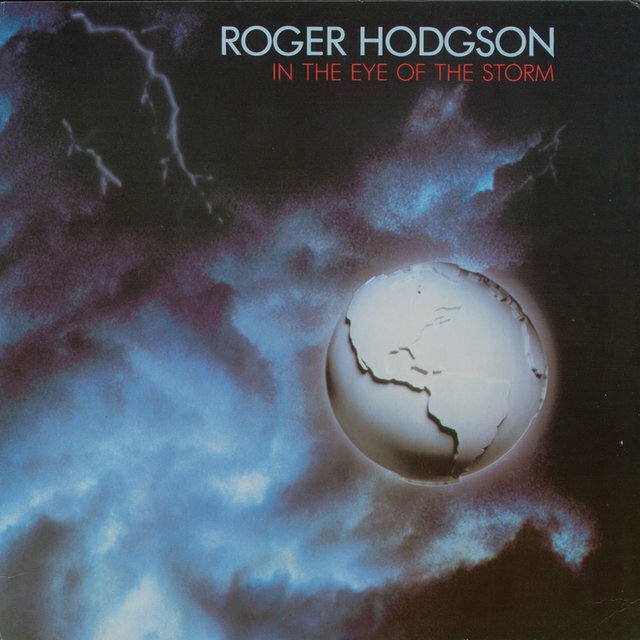 In the wake of 1982's ...Famous Last Words..., Hodgson left Supertramp and relocated to Northern California to focus on his family, eventually issuing his solo debut, In the Eye of the Storm, in 1984. 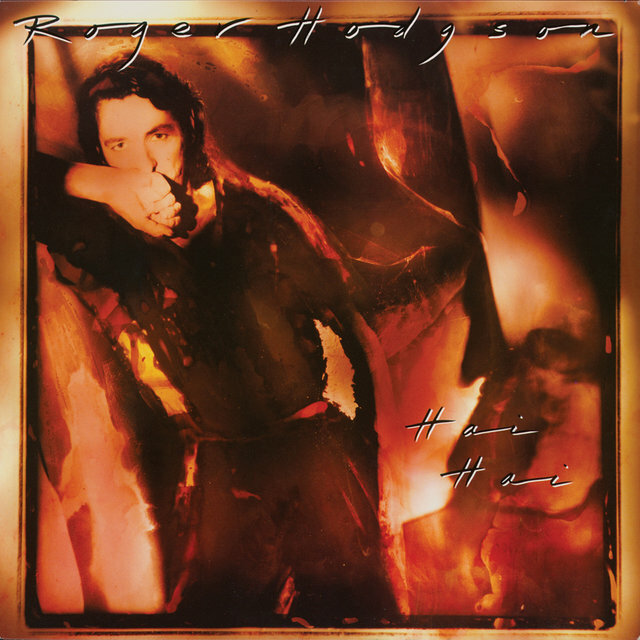 Within days of issuing the follow-up, 1987's Hai Hai, Hodgson fell and broke both of his wrists; the accident kept him out of action for several years, and he did not resurface until he co-wrote several songs on Yes' 1994 album, Talk. 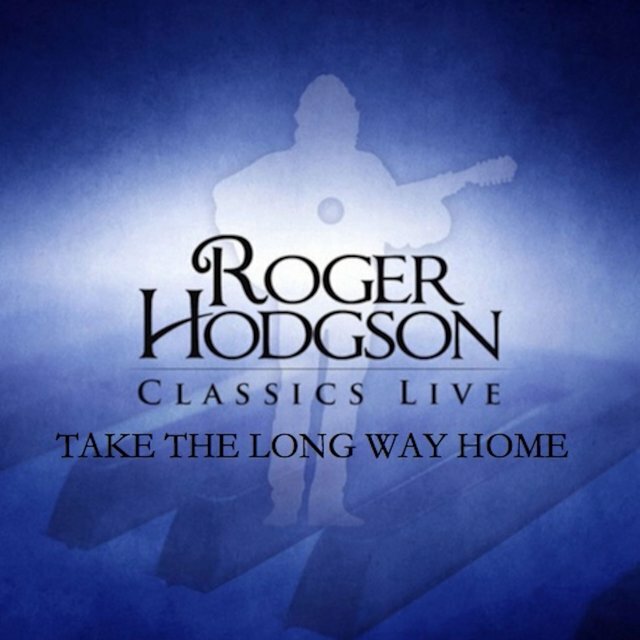 A live solo album, Rites of Passage, followed three years later and featured Hodgson collaborating with son Andrew.